Not getting interviews? Could your CV be holding you back? Help from a professional CV writer could be the answer! With more candidates than ever applying for every role, in today’s job-seeking landscape it’s imperative that your professional CV stands out. It’s a representation of who you are! What Does A Professional CV Writer Do? Competition for each advertised role is currently at an all time high, employers have the ability and the right to choose only the best candidates to invite to interview. 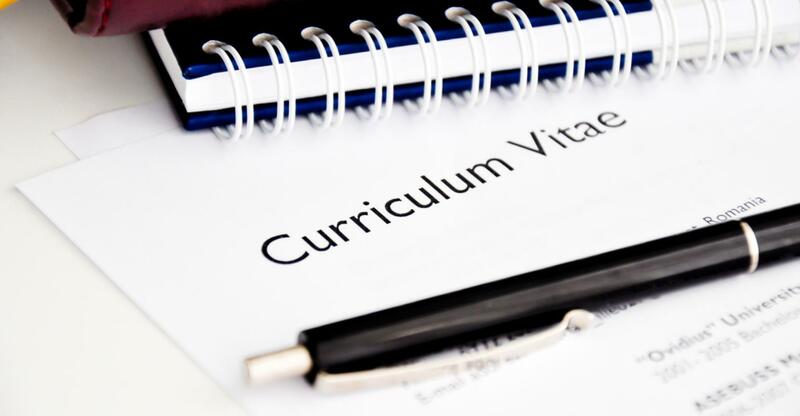 A perfect curriculum vitae is essential to further your career regardless of the industry you’re in. A professional CV writer should not only assess what you have done in the past but also talk about your achievements in a measurable way so that prospective employers can see the value you can add to their business. Why Use Professional CV Writing Services, Help and Advice Consultants? Professional CV writers study these documents day-in, day-out. They know what impresses potential employers and what puts them off, from personal statements to key skills we know the secrets. We are always up-to-date with the relevant terminology and protocol, ensuring that your CV is always perceived to be at the height of professionalism. Professional CV writers will always ensure that spelling and grammar are immaculate. A high percentage of the CVs we see are far from perfect in this regard! There are some fundamental errors out there that word-processing software can miss. Among the many CVs that we work on, very often people are found to be actually under-selling themselves. We know how to make your strengths apparent in an appropriate way.